Where to stock my images of social media or my blog? NetBlue Media / Business / Where to stock my pictures? 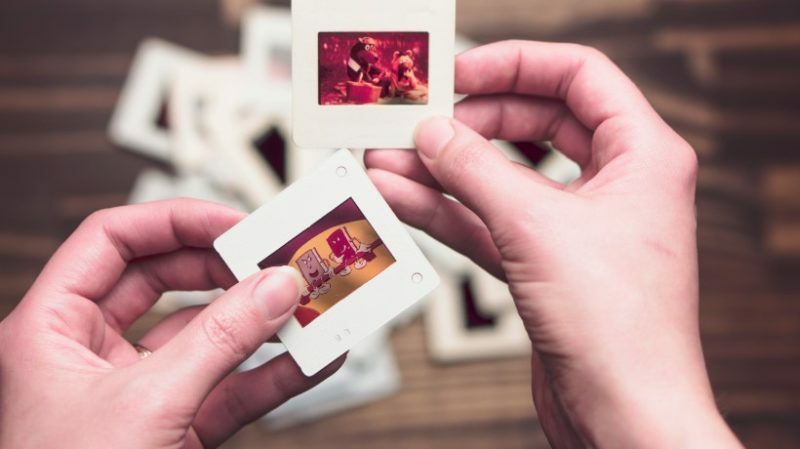 In the digital age, we seem to have a sheer quantity of images we never had before. They’re stored on multiple devices, they’re kept online in various places, and they’re kept in various apps. We have photos that are stored on multiple devices. Sometimes they’re on old computers because we haven’t made the transition to when we buy a new computer, to move the files over. Just ’cause we’re a little excited about the new machine and just, it’s a chore. We also have thumb drives and memory cards, and thumb drives are often given to us by friends or family with the intention that we will have the photos to add to our family story. But yet, they sit on the thumb drive and aren’t integrated into our system. Because maybe we don’t have room on our hard drive, or maybe we don’t get around to it. Or we view them, or we take them for printing, and we just haven’t brought them into our traditional structure. We also have multiple devices. Like I have my desktop at home and my work laptop. So I have photos that are stored on all of those that aren’t always in my main photo storage areas. And also, I hear stories from friends that have old phones that they don’t wanna get rid of because they’ve got files on there and photos that are important to them. Yet, they sit in their drawer and maybe they haven’t been seen or touched for two years. But they know that they want to hold onto them because of those really fun selfies that they took that they want to preserve. But they haven’t gotten around to integrating it into their lives. You know, and photos are also in a variety of places online. The expected one is social media. Lots of people have their social media accounts and photos are stored there. Even not the photos that they’ve taken themselves, but the photos that they’re tagged in are often stored on social media and aren’t in our regular file structure. We also have e-mails and texts, and I absolutely love this as a place to hunt for photos because people send me photos via e-mail and I don’t always download them. They’re still there. But when I send photos out, I go to the sent mail and often times the attachments and photos are in those e-mails if I can’t find them other places. We also use Cloud storage solutions, like Dropbox. And not only do we use this Cloud storage solution to share files with people, but people share files with us. So sometimes there are photos that we were linked to and shared the link with, that are photos that we want to have, but we haven’t downloaded. Another really interesting place that we have photos online, is the photo printing websites. We think often about like the social media and storage places. But when we upload our photos to photo printing websites, for the most part they keep them. So when I go up to Costco.com, I look at all the other projects I’ve done and the photos I’ve mailed to relatives through there, they’ve kept them in full resolution. I think they do that to hope that I buy more. So, it’s to their advantage, and to ours when we are looking for our files. You know, it’s kinda amazing, all these light places that photos are. It’s a great way to start to think about how are we gonna get them organized, think about all locations across all of the formats that we’re storing images today.